We have all had our fair share of Friday nights where we stay in with the girls for a good old pamper session, one that eventually leads us to the couch with popcorn in-hand. As is often the case with my girlfriends and I, we will find ourselves watching something funny, a tearjerker perhaps or maybe something inspirational. However, each of my fellow effeminate geeks would agree, that our film choices always include classics like Star Wars, Indiana Jones, Harry Potter and, more often than not, The Lord of the Rings. One of the most beautiful and engrossing love stories has to be the tale of Arwen Evenstar, portrayed by Liv Tyler in the The Lord of the Rings film franchise, and her choice to give up her immortality to be with the man of her dreams. 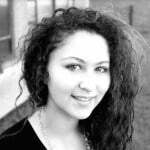 Naturally, her story has always left us with half of our fingernails left to chew on, an empty bowl of popcorn, and tears streaming across our smiling faces. A hallmark moment in her story is when Arwen gives her Evenstar pendant to Aragorn for protection, sacrificing her immortality in the process. It is a stunning gesture that is beautifully captured in the elegant pendant, which I know most female fans of The Lord of the Rings would adore to have. Well, I have some great news. 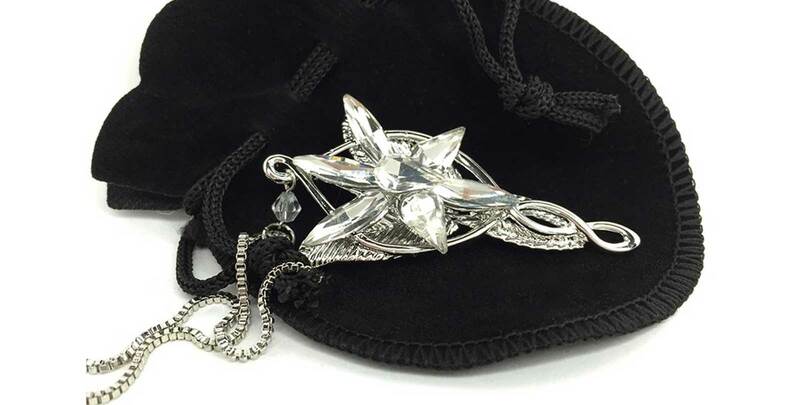 Hold onto your chairs ladies, goodness knows I had to, because the Vamers Store now offers a replica of the Evenstar Pendant inspired by The Lord of the Rings films. This beautiful article of jewellery is currently in-stock and ready to ship for only $35 – and that includes free door-to-door courier shipping throughout South Africa (various international shipping rates apply for International orders). I have already placed my order, have you? Tûr gwaith nîn beriatha hon.